As a registered electrician with a keen interest in sustainability, Clifton Springs/Drysdale local Brenton Flynn first started Eco Choice Heating and Cooling in 2013. The Eco Choice brand continues with Eco Choice Solar to provide Geelong, Bellarine and Surf Coast residents with a local installer they can trust. A business that is family owned and operated, whose own business relies on the experience of local people. Owner/Operator Brenton Flynn is accredited by the Clean Energy Council. 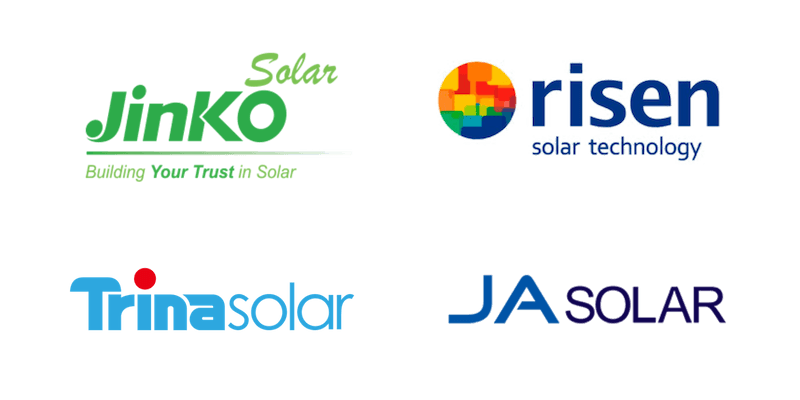 The accreditation provides consumers with confidence in the safety, performance and reliability of your solar PV system for many years to come. It also means that we can arrange your government rebates for your solar PV system. For more information on the Clean Energy accreditation visit the Clean Energy Council website.